EA Access* is just $4.99 per month or $29.99 per year. Cancel anytime. Already a member? 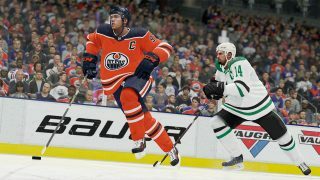 Sign in and remote download the NHL 19 Play First Trial now. 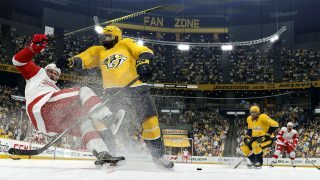 Play on outdoor rinks and journey from the ponds to the pros in new game modes with the NHL 19 Play First Trial on EA Access* and get up to 10 hours of breakaways and barnburners. 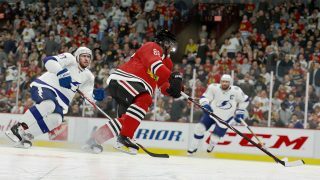 Experience explosive-edge skating delivering more responsive acceleration and speed, and realistic collisions that impacts the gameplay itself. 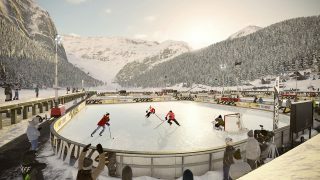 Compete on outdoor rinks in World of CHEL for custom gear and player customizations. 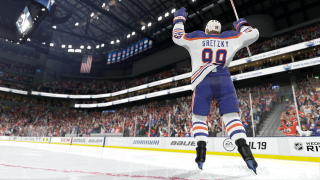 Pull from over 200 of hockey's biggest legends to create your ultimate dream team, including the great one himself, Wayne Gretzky. As an EA Access member, you get unlimited access to a huge collection of EA's best games, and they just keep coming. Prove your gridiron grit in Madden NFL, explore the incredible world of Unravel and jump into action-packed adventures with Battlefield and Titanfall. Visit our games page and check out the full list.